It’s hard to believe, but Reel Spoilers is three years old. This episode was recorded on the anniversary of the release of our first episode. So we take a brief (for us) stroll down memory lane before discussing Finding Dory. Plus, Dan has a Video Recovery. 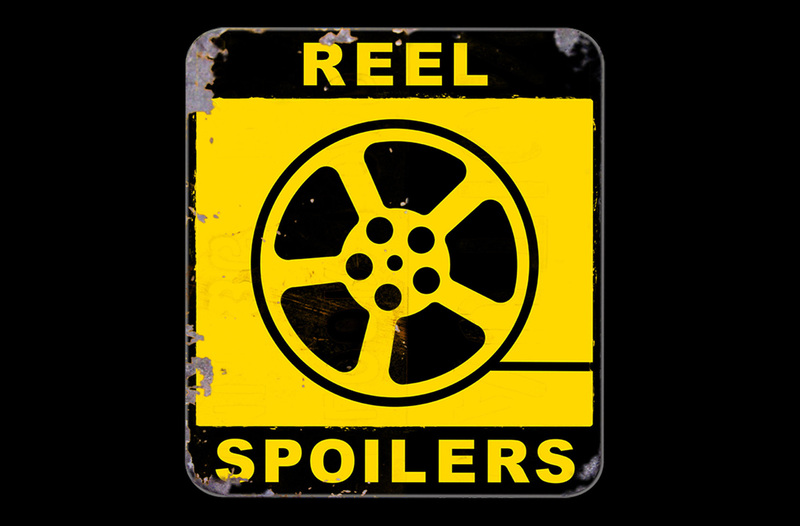 It’s Reel Spoilers 194: Finding Dory. Download Reel Spoilers Episode 194.